No one on this great green earth wants to trample through doggy droppings. However, throwing said excrement into a plastic bag causes a whole new issue when it comes to the environment since plastic is not known for its ability to break down. 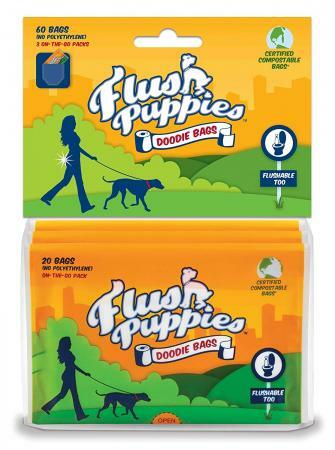 Is there a better solution for your doggy's droppings? Yes. 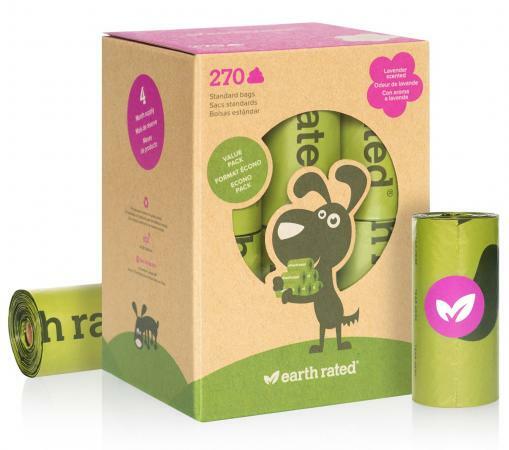 Biodegradable dog poo bags are the way to go. What's a Biodegradable Poo Bag? Instead of the typical, not-eco-friendly bags usually made from polyethylene, biodegradable bags are most often crafted from resin that's derived from plants, vegetable oils, and compostable polymers like polyvinyl alcohol (or PVA). You get none of the yucky non-green materials and a bag that disintegrates easily. 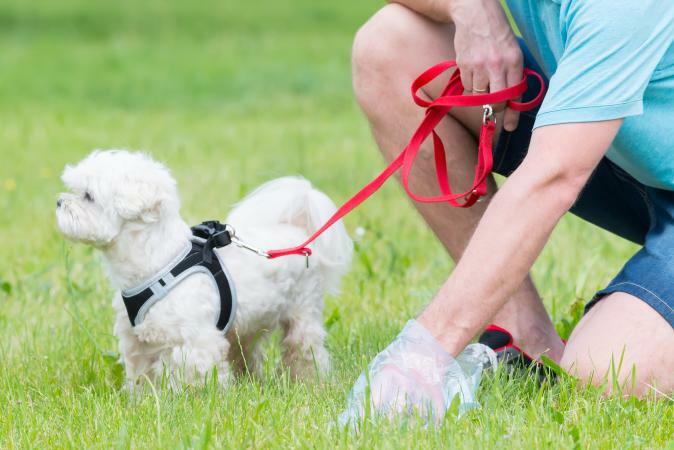 While you might not find it appealing to carry around your doggy's waste and bring it home with you, doing so is at minimum useful, not to mention that it's an environmentally friendly way to be a good neighbor while curbing your dog. Use for Composting - Think about it, what is the best natural fertilizer? Poop. Therefore, keeping dog droppings for your yard might not be such a bad thing. The great thing about biodegradable bags is they give transport to get your pup's stools so you can bring them home sans mess and stink, and they break down in your compost bin so you can utilize that poo as fertilizer for your flower bed. Flush It Down the Toilet - If you're not into composting, there are some biodegradable bags you can flush down your toilet. The plastic will disappear rather than stacking up in the sewage treatment plants. Lastly, biodegradable bags break down much quicker in a landfill as well. That means there won't be hundreds of thousands of 'duty bags' filling up the dump thanks to a biodegradable bag. You might think going green will cost you a lot more than just using a plain old plastic bag. However, biodegradable bags are not necessarily cost prohibitive. In fact, many prices fall under $20 for a couple hundred. Like any other product, you can get the Mercedes of biodegradable bags at a slightly higher price point. Nevertheless, green dog poo bags are affordable, safe and even chic. There is a large range of options when it comes to curbing your dog the green way. All the following products will break down, and each tackles the task of dog curbing with relative ease. Reviewers praise the bags for being durable, smelling great, and not tearing when mulch becomes part of the cleanup process. At around $30 for 96 bags, this is a pricier alternative than other options. 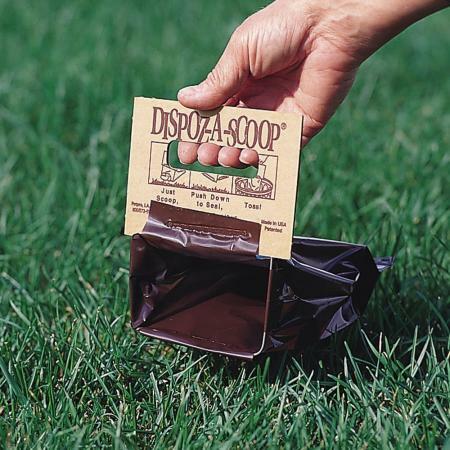 However, for the squeamish dog owner who literally can't handle their dog's poop, this is an environmentally and more portable option than carrying a shovel or scooper and plastic bags. 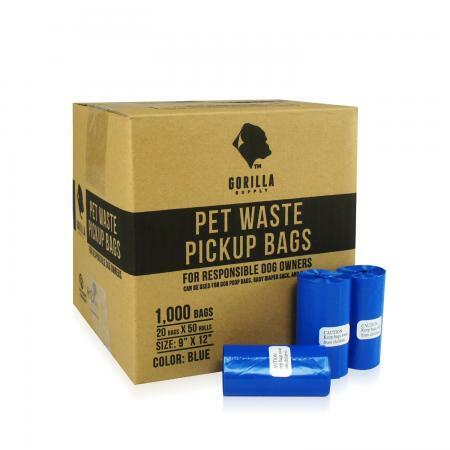 The bags cost less than $10 for 60 and are available at most pet stores or on Chewy.com. 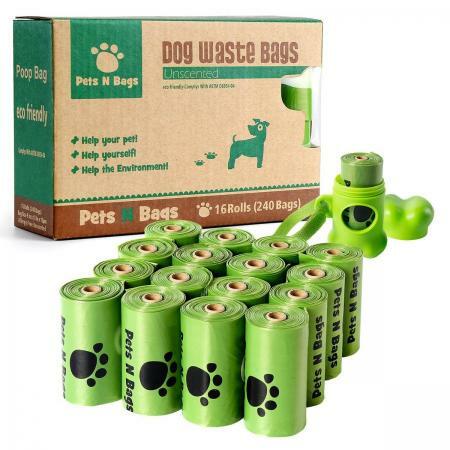 These bags are easy to use with multiple pets and reviewers note that the bags are highly durable despite tearing them off of the roll each time you use one. Reviewers say the bags are worth the purchase due to the high quality, price, and quantity of this product. Say bye to those old-fashioned, non-biodegradable bags. Not being eco-friendly is so yesterday. Affordable, convenient, practically mess-free, and potentially good for your yard, biodegradable poo bags are the way to go.